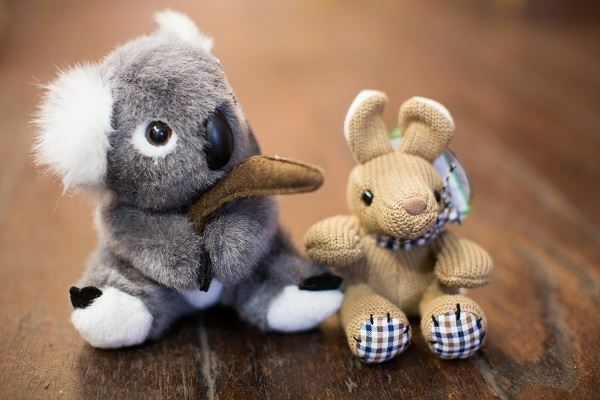 Shop 95 specialises in selling a large range of Australian made plush toys, along with many other items including ties, socks, scarves, coasters and place mats. 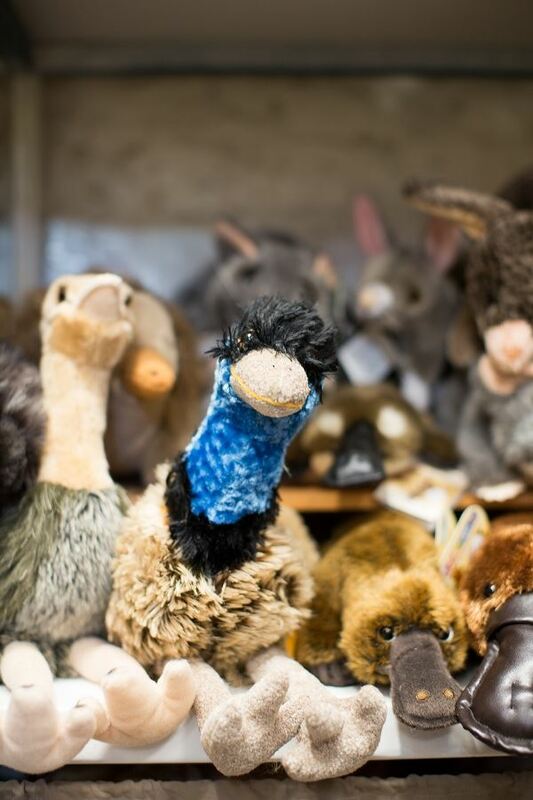 We also stock table cloths, fluffy children back packs, purses, bags, puppets, a large range of magnets and key rings, pen/pencil/stationery sets, mugs, bar and kitchen items. We keep up with the latest trends and pay special attention to quality when choosing items. This is a great shop with warm, friendly Aussie service and for your visitors to visit before going home or before your travels. 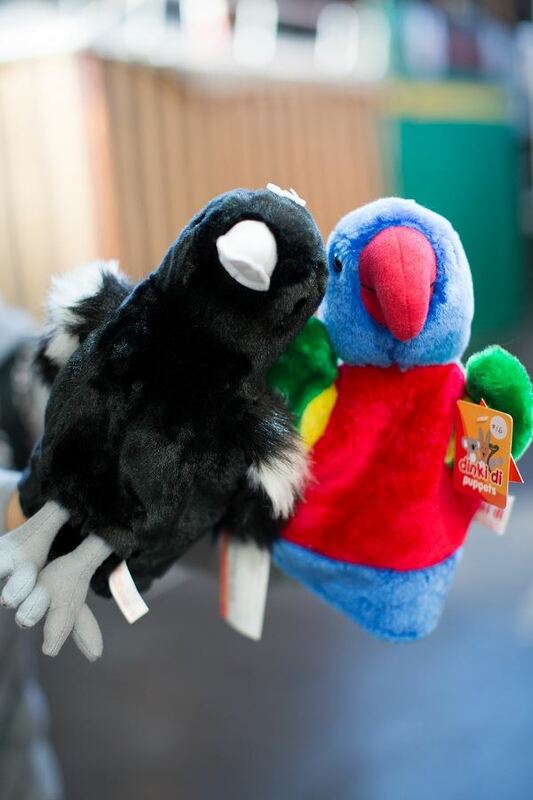 Australian themed: toys, puppets, souvenirs. calendars, postcards. tea towels, table cloths, aprons, teddy bears, handmade glass animals, Onya Life Products, etc.